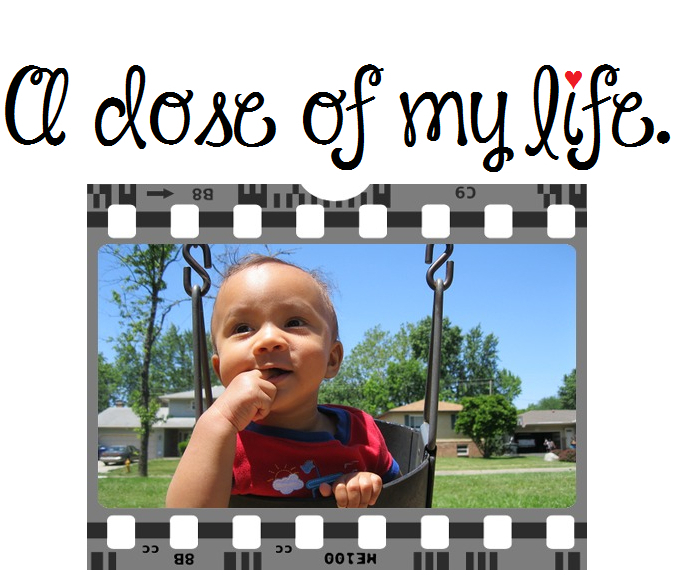 small | A dose of my life. Progress is progress, no matter how small. Today’s Affirmation: I have all the information I need to solve any challenges that come up today. I mailed her a cute Koala bear card and paper doll. Do you think the Koala-fy pun will get lost in translation? To save on shipping cost I didn’t include the Lisa Frank box. Without it the small surprise easily fit inside. It really is a small world, seriously! I hope you’re enjoying summertime! Check out this tiny green pepper that was picked from the garden… I put a bottle of nail polish next to it, so you could get a general idea of how small it really is.